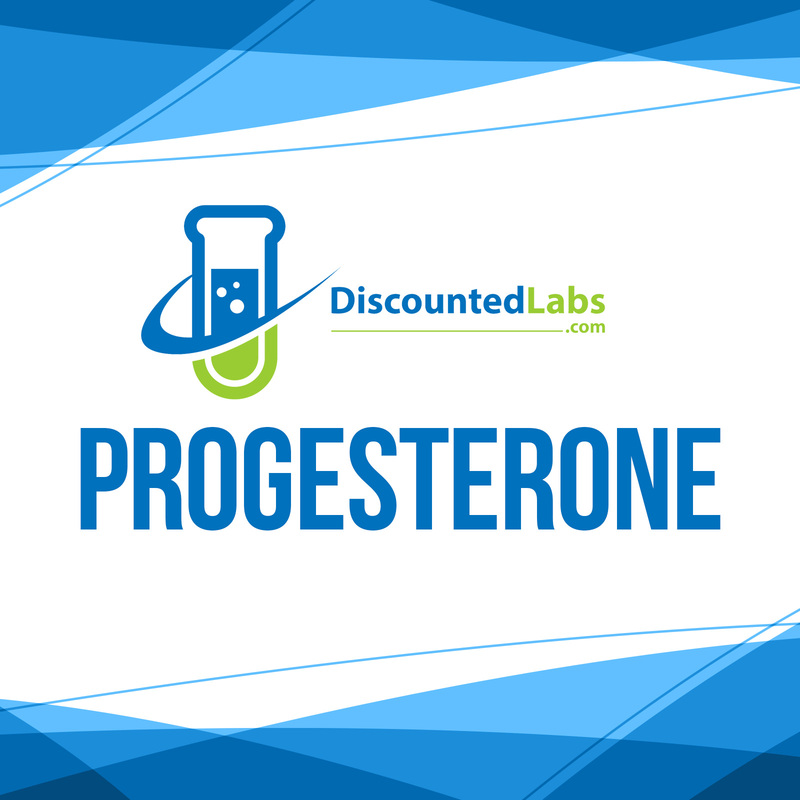 Progesterone is used to cause menstrual periods in women who have not yet reached menopause but are not having periods due to a lack of progesterone in the body. This hormone is also used to prevent overgrowth in the lining of the uterus in postmenopausal women who are receiving estrogen hormone replacement therapy. Progesterone replacement may also be used for other purposes.